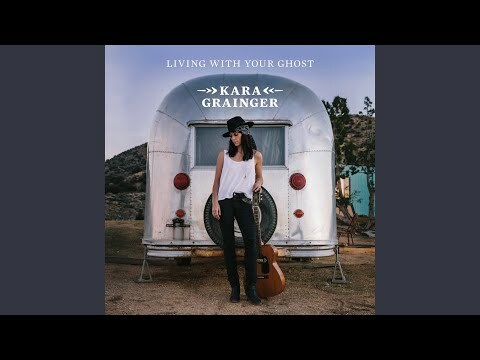 Kara Grainger at Gas Lamp on Friday March 1st 2019! “I love Kara’s voice! 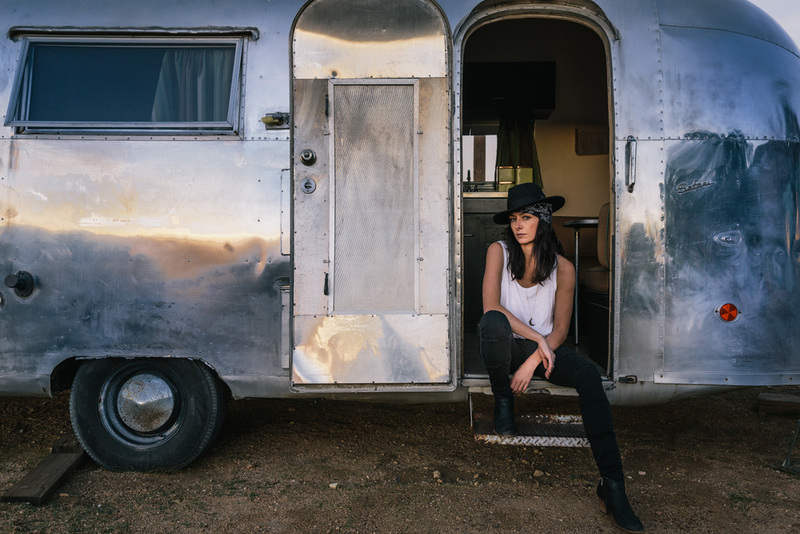 She has that rare quality that evokes a distant warm memory and connects you with her personally as well as musically.